Toronto, ON- The Red Sox start a seven game road trip versus the Blue Jays and Rays, and although they are still in last place, they are finally hitting a hot streak, as they have won 7 of their last 8. 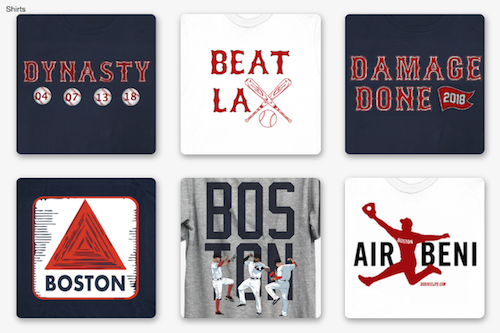 10-6 John Lackey takes the mound for the Red Sox. While he leads the team in wins, Lackey certainly has had a season of ups and downs. 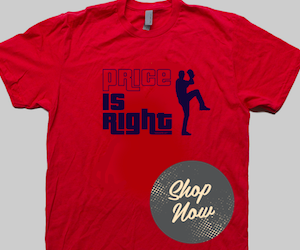 In his last four starts, his ERA has ballooned from a 2.96 to 3.79 and he has given up 18 earned runs. 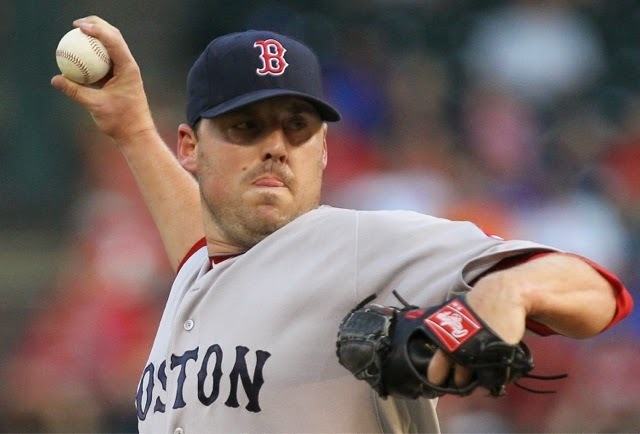 Lackey also holds a 4.17 career ERA when he pitches on six or more days of rest, which he will be doing tonight. The odds are stacked against him, but I believe the rest of the team will help Lackey as they have so far to the rest of the Sox. Baseball is so much a mental game, and sometimes resting your body gives your mind some time off as well. The Blue Jays will give Drew Hutchison the ball tonight, and he is 6-8 with a 4.16 ERA. He has struggled as well, giving up 18 earned runs in his last five starts. He does have the ability to strike players out, but he usually doesn't go over 100 pitches, so look for the patient Red Sox to wear him down and get to the Toronto bullpen by the sixth inning. The first pitch is scheduled for 7:07pm Monday night.